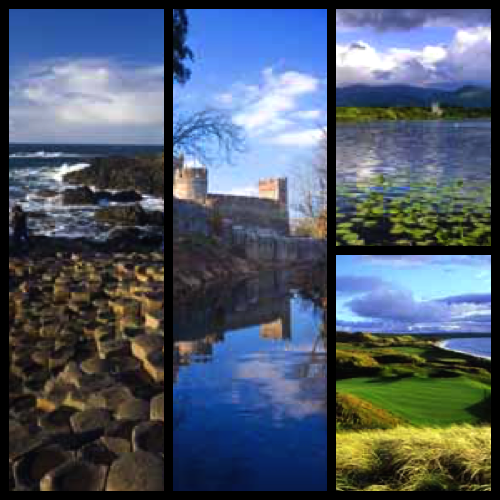 Guided narrated sightseeing tours are a great way to see the country, learn about Ireland’s history and experience its warm Irish hospitality. Have fun! Dublin, Ireland’s largest city, is steeped in history and culture. Visit Dublin Castle, St. Patrick’s Cathedral and Trinity College, Ireland’s oldest college dating back to 1592 – it houses the Book of Kells, one of Ireland’s finest treasures. The bustling city also has over 1,000 pubs (can you believe it!) and is home to the famous Guinness Storehouse Brewery, which is a must-do when visiting Dublin. The brewery is Ireland’s top tourist attraction, drawing over one million visitors from around the world. 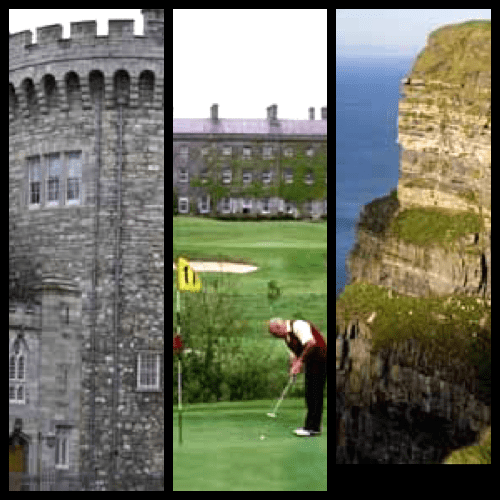 Take a fun day trip from Dublin and explore the lovely city of Cork, tour the Rock of Cashel in County Tipperary, and visit the 600-yr old Blarney Castle (be sure to kiss its famous Blarney Stone). The infamous Titanic was built in Belfast so it’s no surprise that this northern Ireland city is now home to the Titanic Museum, the world’s largest Titanic-themed experience – and one of Belfast’s most popular must-see attractions. 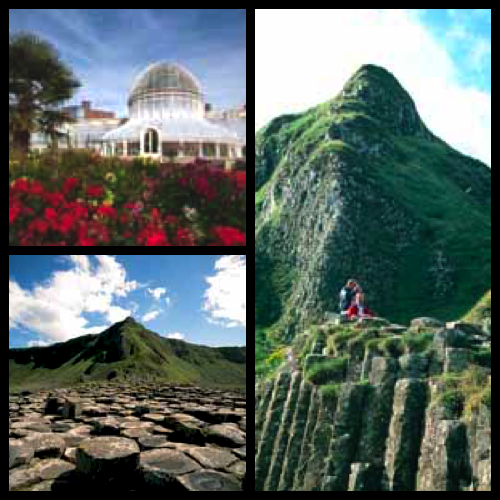 Take a Belfast City Hop-on Hop-off double-decker Bus Tour and see the beautiful Botanic Gardens, Wall Murals, City Hall, Albert Clock… and more! Giant’s Causeway, another not-to-be-missed attraction, is one of the world’s most amazing natural wonders. Located about 75 miles northwest of Belfast, the rare and magnificent rock formation draws over half a million tourists each year. Killarney is located in County Kerry, in Southwestern Ireland. Attractions include the ruins of Aghadoe, Gap of Dunloe (a narrow mountain pass, best explored by hiking, biking or local horse-drawn passenger wagons), Ross Castle, Muckross House and Gardens, Torc Waterfall and spectacular views of the famed lakes of Killarney. Take a Day Tour of The Ring of Kerry, one of Ireland’s most beautiful scenic drives and one of the country’s most visited attraction. Dingle Peninsula is also considered to be one of the most beautiful places on earth. At 30 miles long and up to 12 miles across, the spectacular peninsula sits on the westernmost point in Europe and is home to over 2,000 archaeoligical sites. Located on Ireland’s West Coast, the cosmopolitan city of Galway sits on the edge of the River Corrib, surrounded by Galway Bay, facing the Atlantic Ocean. 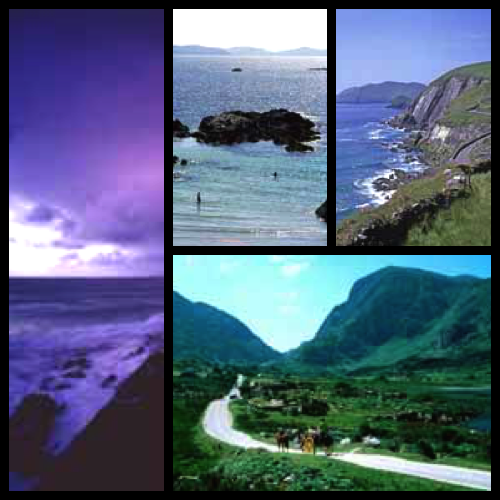 The western part of the island offers the most stunning scenery in Ireland. 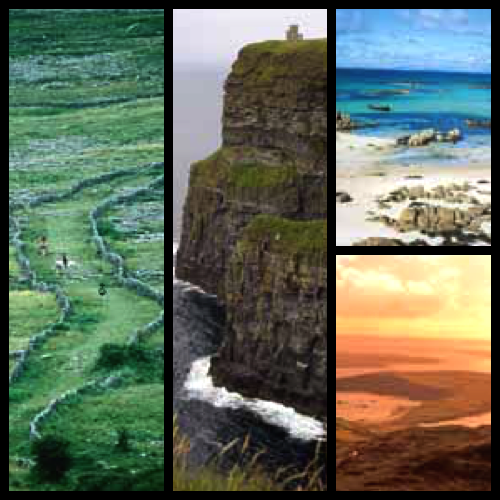 Attractions include Connemara (one of Ireland’s most picturesque regions) and The Burren (magnificent and unique limestone landscape). Don’t miss a visit to the spectacular Cliffs of Moher, located along Ireland’s rugged west coastline. The natural wonder is often described as a cross between the Grand Canyon and California’s Big Sur. 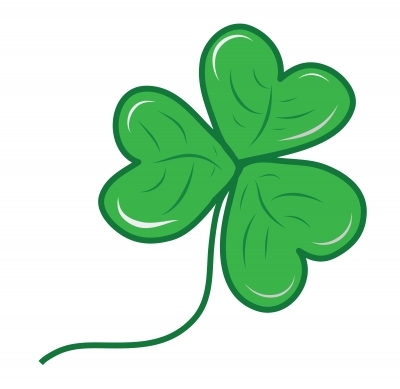 Wherever your travels take you in Ireland, may the Luck ‘o the Irish be with you!